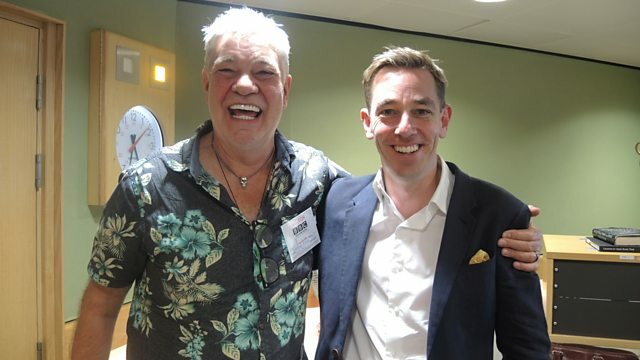 Ryan is joined by award winning actor Matthew Kelly who will be appearing in a revival of Richard Bean's play Toast, and speaks to happiness expert Paul Dolan. Rebecca's on the Money and Chris Latcham has all the sport. Elvis Costello - Extreme Honey.